The worst fears of investment bankers regarding bonuses have not come to pass. Declining profits at many Wall Street banks, record breaking losses at some, and dire predictions from compensation experts gave rise to a fear that bonuses paid to bankers, traders and brokers would decline precipitously. That has not happened. 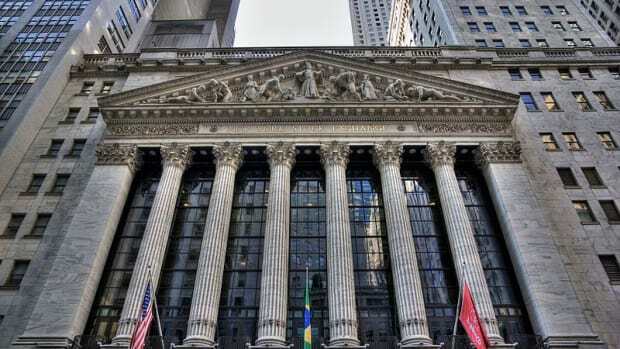 Wall Street bonuses grew in 2007 to a total of $39.34 billion, up from $36.19 billion in 2006. That is good news for many of our readers on Wall Street. But the news of that 8.7% increase will likely lend confidence to the cozy consensus that there is something seriously unsound with Wall Street&apos;s compensation model and that a new paradigm needs adopting, perhaps with the very visible hand of the state pushing banks and brokerages into the new mould. The sentiment that there is something wrong with the system that results in paying some on Wall Street more in a year than many Americans—including many journalists—will be paid in a lifetime has a long track record. Last year&apos;s record bonus numbers, for instance, also summoned forth carping about allegedly "outsized" compensation. But in the best of times—when firms were registering record profits and shareholders reaped the benefits of huge dividends and rises in share prices—this view could be dismissed as the dividend of envy. In more troubled times, however, the calls for compensation reform can seduce even more balanced minds. Before this goes any further, it&apos;s important to see these calls for what they are—which is yet another attempt to substitute a rational plan backed by government coercion for a market process. Planning is conceit that will never die regardless of how often we hear about the triumph of free markets and the end of eras of big government. Many among us remain as dependent planning as a drunk is on booze. They can go a long way without the intoxicant but certain triggers are sure to see them back at the bar. The analysis informing the latest urge to plan Wall Street&apos;s compensation model along lines that some observers would regard as more rational or more beneficial to society is deeply flawed. We&apos;re going to try our best, in a series of posts beginning today, to disrupt the developing consensus in favor of planning Wall Street compensation. But let us begin here with a simple point—bonuses are up but this is largely a result of a growth in employment on Wall Street. In fact, the growth in employment outpaced the growth in bonuses. In 2006, Wall Street employed 165,293 men and women. Last year that number grew 12.3% to 185,687. "Aggregate bonuses per employee, then, ended up falling from $218,945 in 2006 to $211,862 in 2007," Felix Salmon at Portfolio writes. "But even that is a pretty modest drop of just 3.3%." 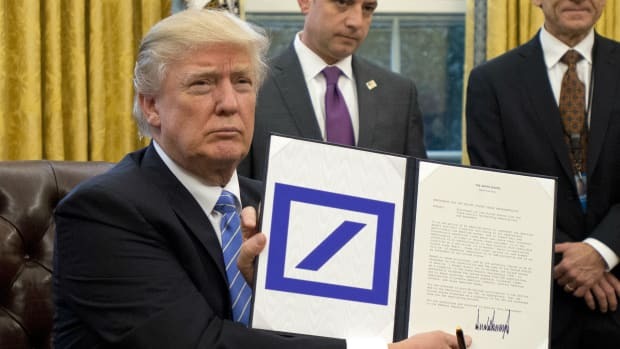 Too modest, in fact, for the taste of money who believed the bonus decline would be—and should be—much steeper, given the financial performance of the banks that employ these men and women. In a series of items to follow, we&apos;ll explain why critique of this compensation and how the proposed reforms are deeply flawed. In an unimaginable nightmare from which no one can wake, bonuses grew a mere 2% last year.